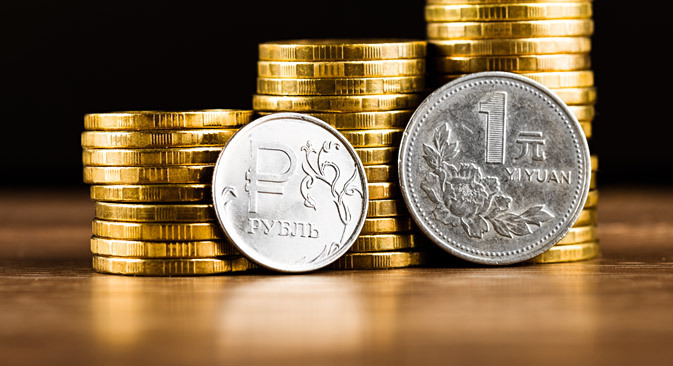 Russia is looking to raise $1 billion in yuan-denominated sovereign bonds, the Financial Times said on Dec. 7. The bonds would set a benchmark interest rate in yuan (or renminbi) for the Russian government, and subsequently for corporate issuers, Denis Shulakov, head of capital markets at Gazprombank, which is providing informal assistance in preparing the issue, told the paper. The International Monetary Fund (IMF) recently made the yuan a world reserve currency by including it in its Special Drawing Rights basket.